Recently my son went through a season of being scared at night. 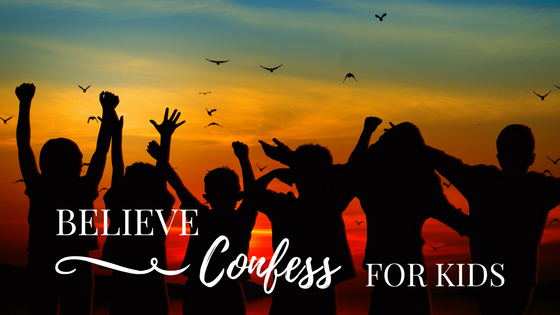 I guess this is fairly normal for any child to face, but this gave me the idea to re-write some of the confessions of faith from my first book specifically for children. God’s Word is powerful and when we speak it out it’s like a sword in our hands against the enemy. Below is one of the declarations my son Zach has been repeating each night and now he knows it off-by-heart. I would love you to download this FREE sample and try it out on your kids. I would also love your feedback to see how it has helped your child. I know it has helped my son enormously. You can download and print an A4 copy to stick on your child’s bedroom wall HERE.